We all are surrounded by digital gadgets and most of our actions are now derived by it. If we look at our lives 2 decades ago, it was altogether different. 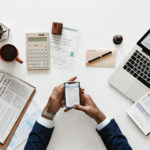 With the internet reaching to common people and becoming affordable than ever, it has made life easy and helped in sorting out the routine tasks. Out of all the things that have been made better by technology, one thing that has created the largest impact on our lives is social media. A trend that was incepted by Google’s Orkut was carry forwarded by Mark Zuckerberg’s Facebook, taking it to the entirely new level. Within a very less time, it just not only captured the attention of people all around the globe but also urged people to use it and start making virtual friends. The idea of social media was so amazing because of the fact that it allowed people to communicate with anyone they know in the world by just sitting at their home or workplace, know what’s going in their life, share their personal moments with them and that too at a very affordable price of just paying the internet bills. 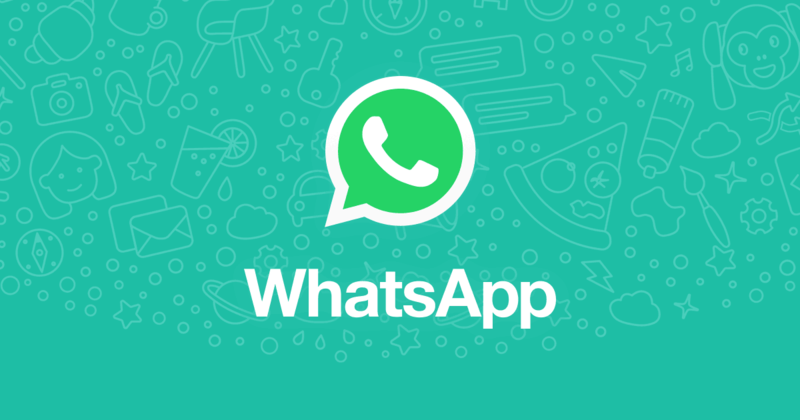 The success of Facebook embarked the inception of WhatsApp, another social messaging app which allowed people to communicate with each other by sharing contact number. It took less time for WhatsApp to create a deep impact amongst the people because it was the best time to give them something which they needed the most. Soon Whatsapp became a major hit and it reached the 1 billion users mark in the quickest time. 5 years after beginning, its biggest rival, Facebook made a deal and purchased it with a whopping $19.2 billion dollars. If we look at our lives 10 years back, it seemed completely different. With no WhatsApp around and Facebook still, a new thing for us as Indians, the fever of social media was rising on our heads. 1) We can talk with Anyone and that too Unlimited No. of times. Well, the biggest advantage that WhatsApp has brought with itself is that it allows us to communicate with our friends, family, closed ones, colleagues, loved ones and can send and receive unlimited messages. We don’t need to worry about anything and can talk our heart out. You can share your moments, images, videos and so many other things. A person living so far from you is just a message away from you. One of the biggest reasons behind the amazing success of social networking apps is the fact that they are completely free to use. However, WhatsApp was initially launched with a minimal charge of renewal fee after the use of 1 year, but soon they removed this charge as well. Now, it is completely free to use WhatsApp. The user only needs to pay for the internet charges and can use it all day along. If we talk about the current generation, they are growing up with technology. The kids who are in the age of 10-12 years are also active on social media apps and connecting with people. But, what about those people who didn’t get these kinds of facilities during their youth. Most of them didn’t had the facility of telephones and letters was one of the primary sources of communication with relatives and friends living in faraway city. But with WhatsApp around, they have also got the chance to be active on it and create groups with their friends and closed ones. They also remember their old times and cherish their bond. You must remember the Facebook Data Scandal that happened last year. It gave the world a shock. Facebook took our privacy away and shared our private information with someone else. It urged the formation of strict rules and thus, GDPR was implemented. 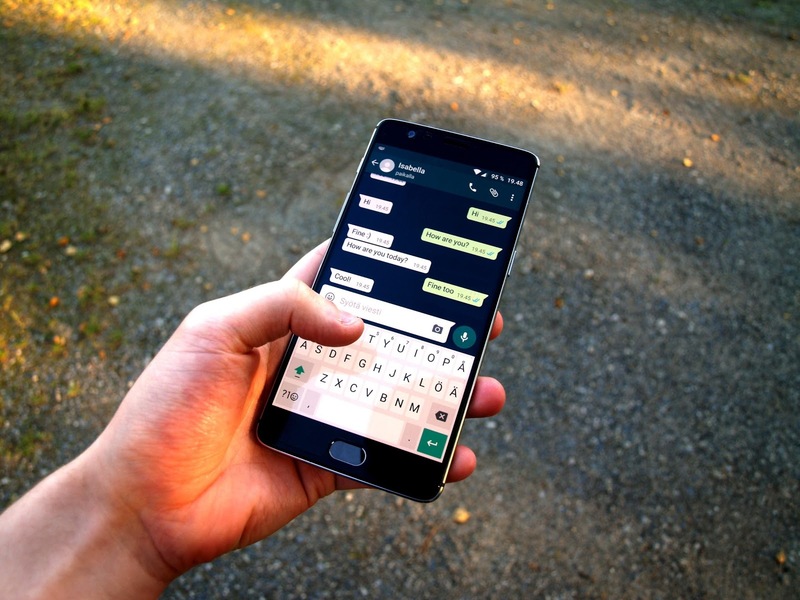 But when it comes to WhatsApp, it is already encrypted with End-To-End Encryption, which means that all the conversation that we are doing is completely encrypted and no one even from the team of WhatsApp can read it or use it for any purpose. All our chats are safe and secured and we can do as much conversation as we want. We all are familiar with the huge success of WhatsApp; how quickly it grew and how large it made. However, one of the biggest reasons behind its success was its bond with its users. WhatsApp is one of those apps whose intent was to connect the globe and its core USP has always been its user satisfaction. The team has always worked hard to provide the best user experience and the updates that it introduces in the app speaks the volume about the user satisfaction. If we look at the summary of all the updates released by WhatsApp, we will realize that it has tried to be more reliable and be more trust-worthy among people. Whether it’s the introduction of Stories to WhatsApp or the update of invitation to the Group or limiting the message forward to only 5 people to stop spamming; WhatsApp has been trying to maintain their quality and standard. This is the reason people keep loving this amazing app and it has helped in bringing people from all around the world closer than ever. Hence, if you have got bored with WhatsApp or still new to this world, then you should download it immediately and if you are confused with the question WhatsApp download kaise kare (how to download WhatsApp) then you can visit its official website or visit the app store in your phone, it will take only a couple of minutes.